Posted on March 4, 2012 by Lupica G.
The Blue Oval can be proud, not only do their internal combustion engines of late rock, their electric ones aren’t bad either. Pending the announcement of their Ford Focus EV variant, it was sent off for testing with the US overlord on fuel economy, the EPA. It came back with some impressive results for a company that’s been treating electric cars with a certain amount of coldness. Simply, the Ford Focus EV is rated at 105 MPGe and promises an overall range of 76 miles on a single charge of its batteries. The range itself isn’t incredibly impressive but the efficiency is. It is better than the Nissan Leaf rival and it’s better than the Chevy Volt and Toyota Prius plugins. In fact, the only cars that manage better than that are the Mitsubishi i and the Tesla Roadster. The third place finish is nothing when you compare it to the package. 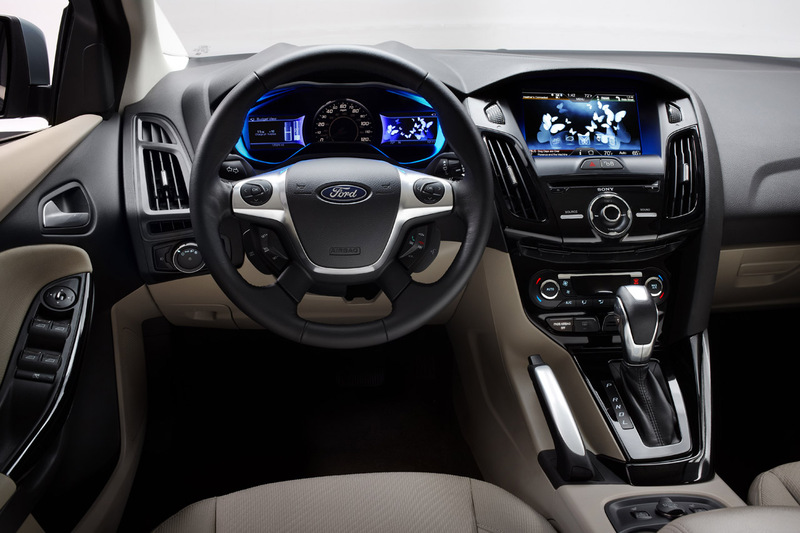 As usual, Ford’s Focus comes with many strong points along side its efficiency. The looks of the Ford Focus aren’t particularly standing out to show everybody that you’ve got the green bug. And when it comes to practicality there’s just no question about it. The Focus is by far the biggest of the lot, is the only one that can carry five people in comfort and has a boot that is big enough for… things. 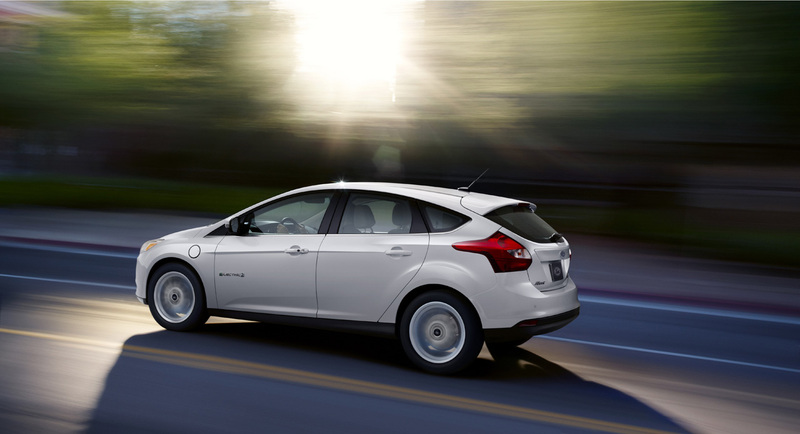 Really, there’s not many reasons to fault the Ford Focus EV, until you get to the price. 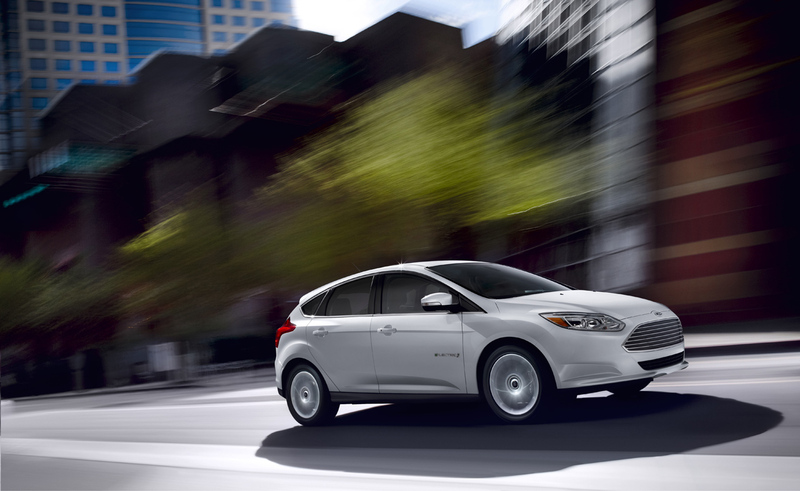 It is 4.000 dollars more expensive than the Nissan Leaf as it starts at $39.200. When it comes to balancing out the features, you end up in pretty much the same spot with the others or at the point of doing a lot of miles to justify buying it. This entry was posted in Ford and tagged epa, ev, focus, Ford, impressive, practicality, price, rating. Bookmark the permalink.